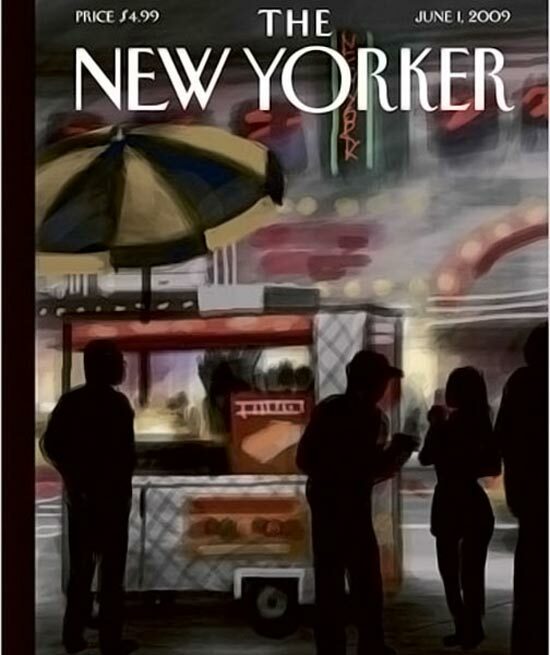 Artis Jorge Columbo used an iPhone app to draw the cover for the June 1st edition of the New Yorker. Jorge used an iPhone App called Brushes, which lets you paint pictures with your fingers on the iPhone’s touchscreen, you can see a video below which shows the cover being painted from start to finish. I have to admit this is one of the coolest things we have seen done so far with an iPhone, and the New Yorker obiously though so as well, by using this amazing iPhone art for one of their covers.